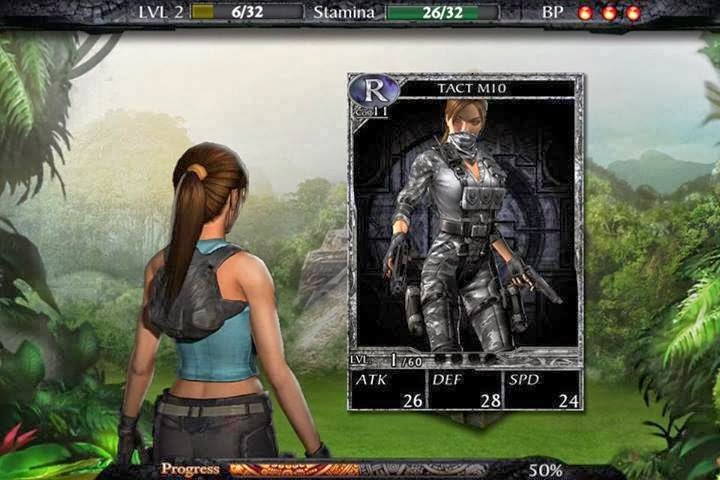 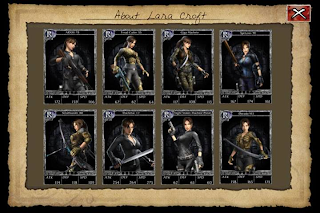 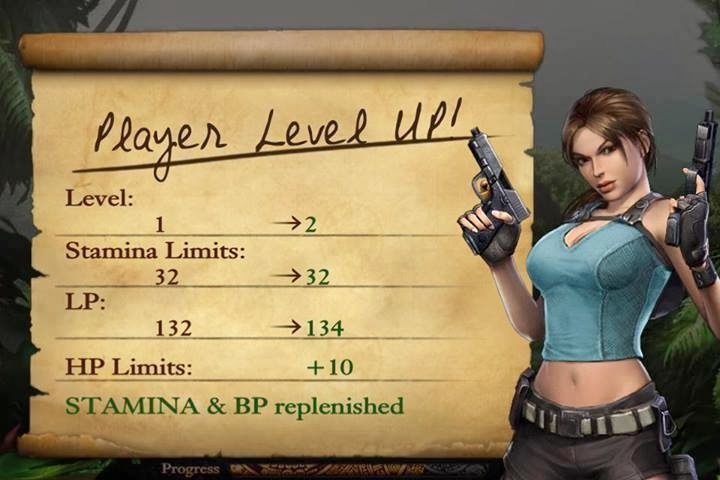 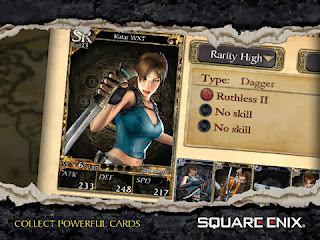 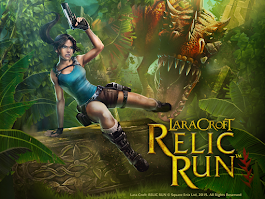 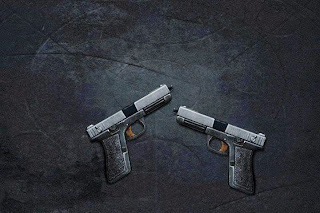 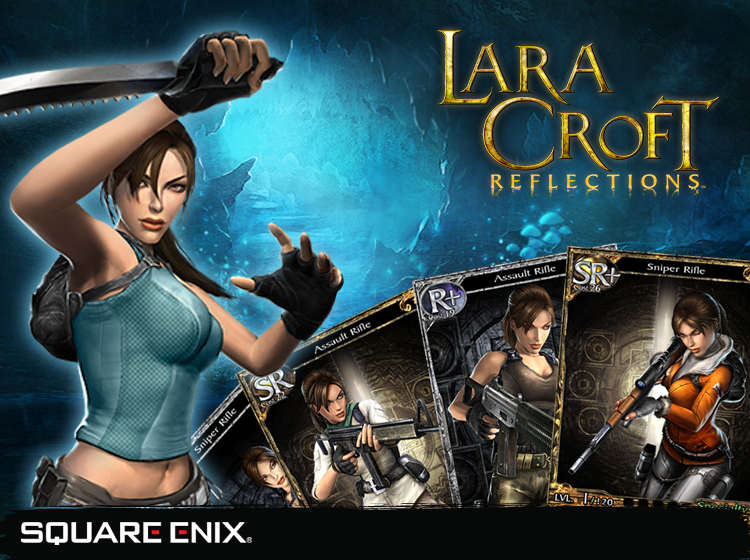 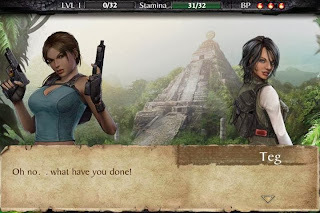 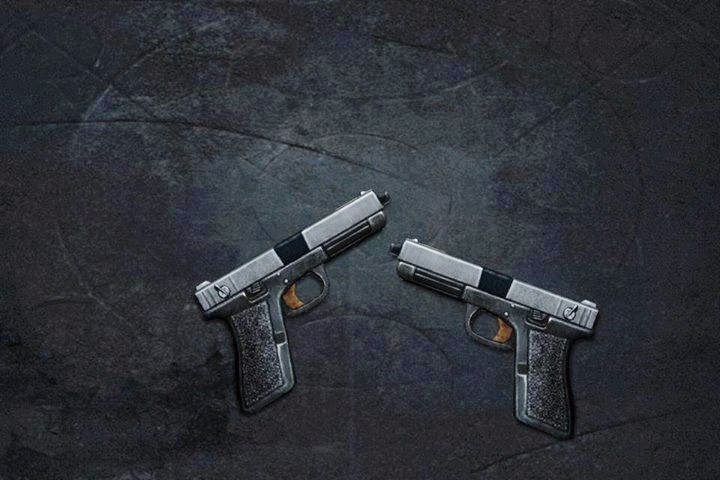 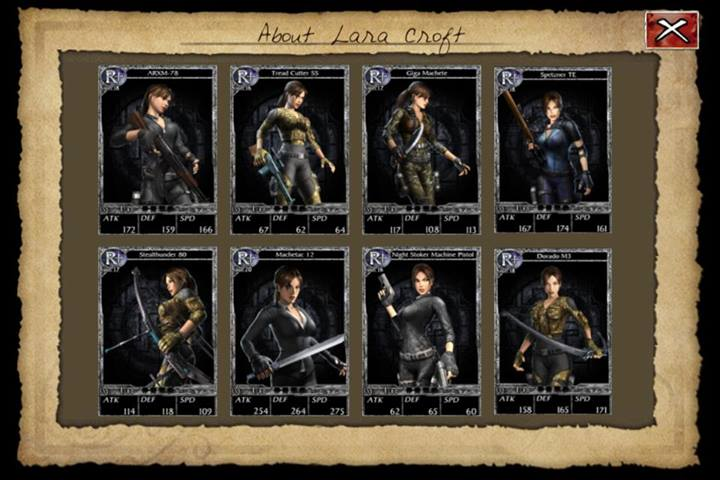 Lara Croft: Reflections is a collectible card game currently being tested for iPhone 4, iPhone 5 and iPad in Australia and New Zealand. The turn-based card game is due for release in other regions in Q1 of 2014. 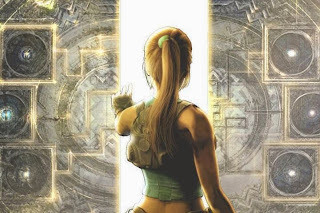 Square Enix Japan (Smile Lab) and RenRen Games are producing the title. 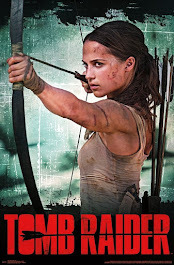 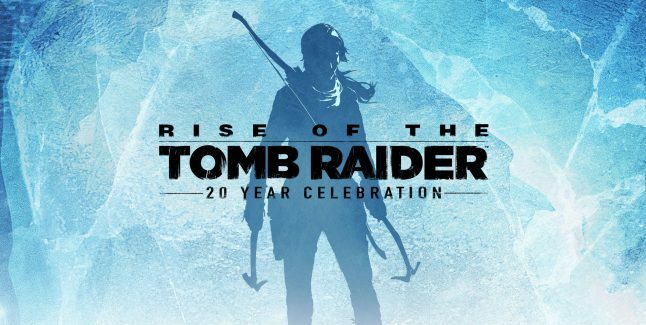 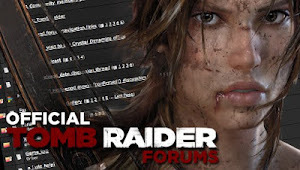 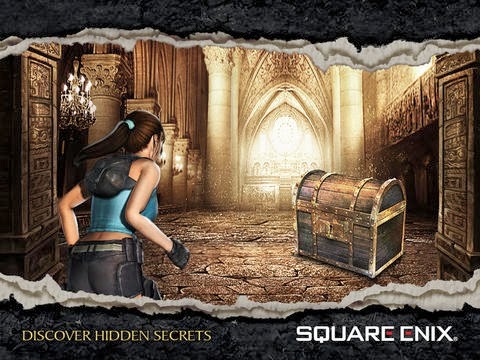 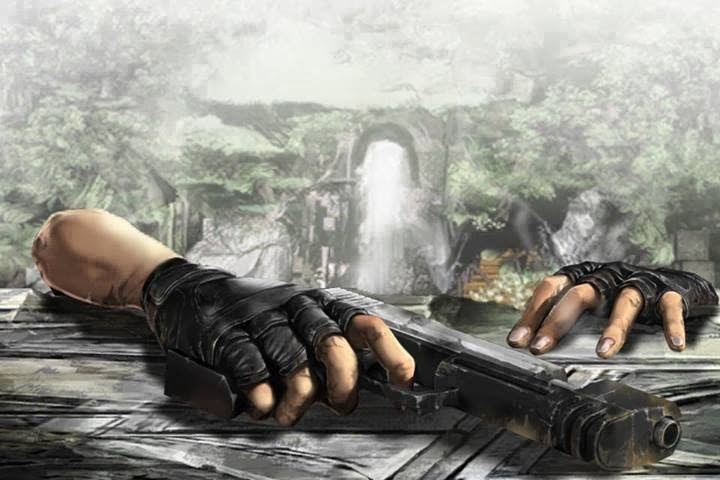 The game is more of a side story featuring classic Lara Croft and does not directly relate to the main Tomb Raider reboot. 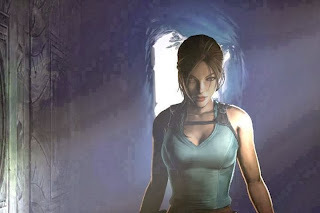 More news to come next year.